Since late March the public have been very generous with donation of items for this year’s BOOKarama 2019 Book Sale to be held next week. 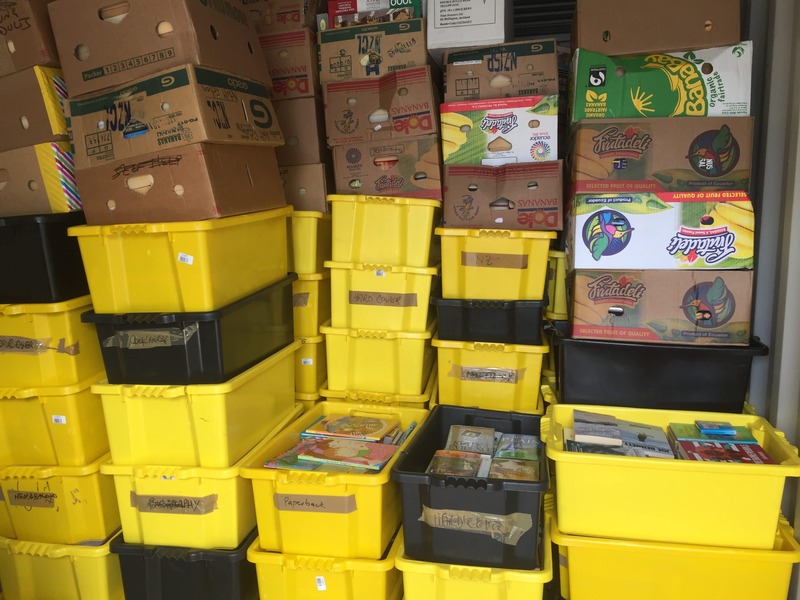 We have been inundated with donations of Books, Records, DVD’s, CD’s and Jigsaws to the extent we have had to cease collecting items earlier than scheduled. As a result, from Thursday 18th April our Collection bins have been withdrawn from their locations throughout north west Christchurch. We apologise if Rotary’s early retrieval of collection bins has inconvenienced your wish to donate books. Rotary is looking forward to a ‘bonanza’ 3 Day Bookarama starting Friday 26 through to Sunday 28th April 2019 – doors open 10am daily. As you can imagine we will have plenty of good quality items available for sale at low prices with new stock expected to be brought out over the 3 day period. Many thanks Christchurch – we hope to see you next week.